SKF has developed the double direction angular contact thrust ball bearings for machine tools where space is limited and easy mounting is required. The high-precision bearings serve as support bearings for the ball screws, which are commonly used to drive the various axes in the machine tool. This application requires particularly reliable radial and axial guidance, which can be achieved with the bearings of the Beas (for shaft diameters from 8 to 30 mm) and Beam series (for bolt mounting and shaft diameters from 12 to 60 mm). 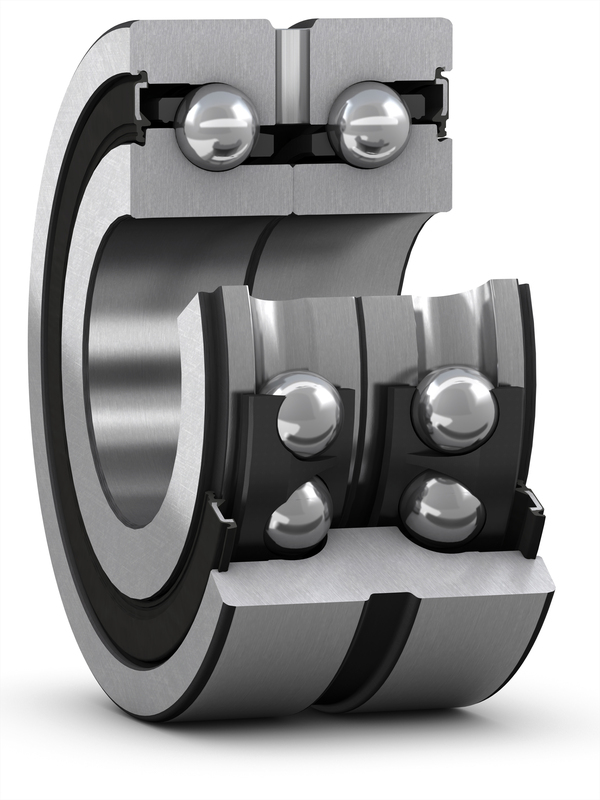 SKF has now optimised the ready-to-mount bearings for higher load capacities and speeds. To this end, the company’s engineers have modified the internal geometry of the bearings to increase the dynamic load capacity of the latest Beas models by up to 17% compared to their predecessors. The Beam models reach up to 20% more. These higher load ratings ultimately improve the service life and availability of the machine.